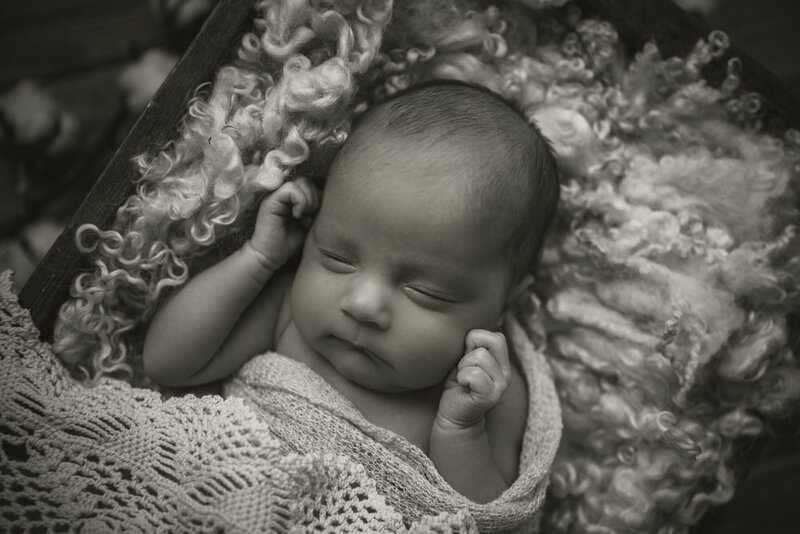 I've said it before and I will say it again: Newborns are one of my favourite sessions to photograph. 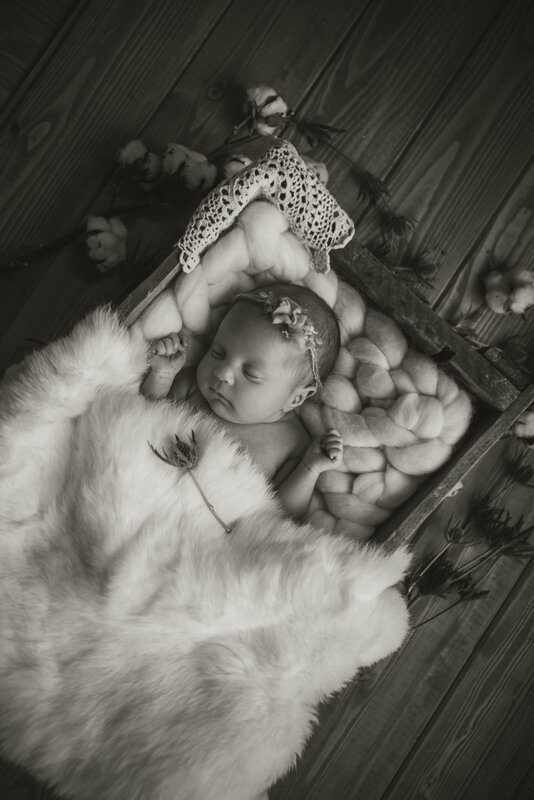 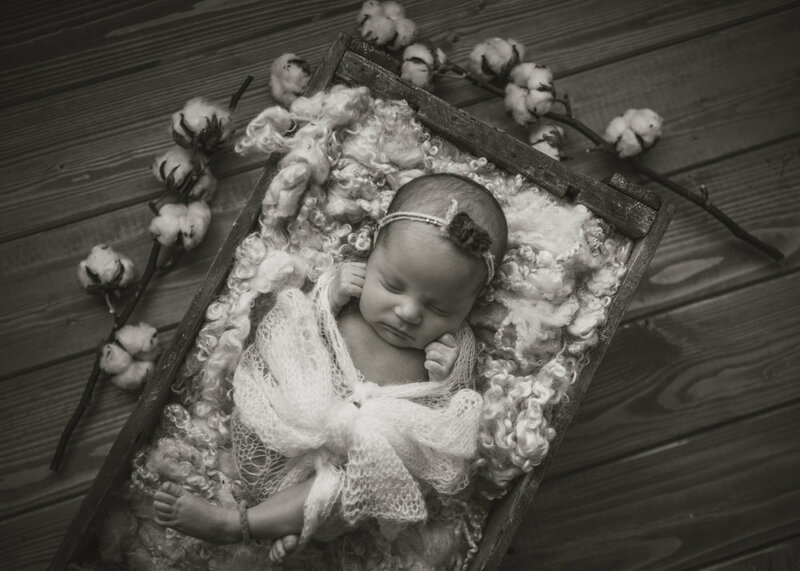 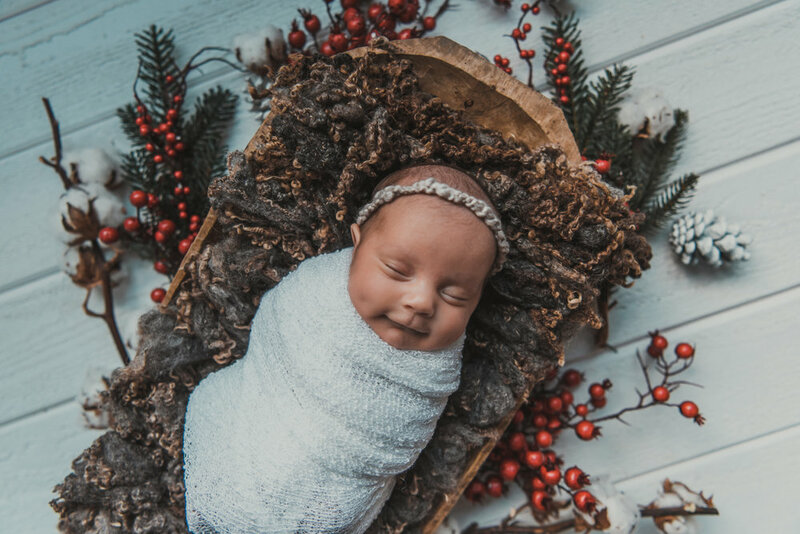 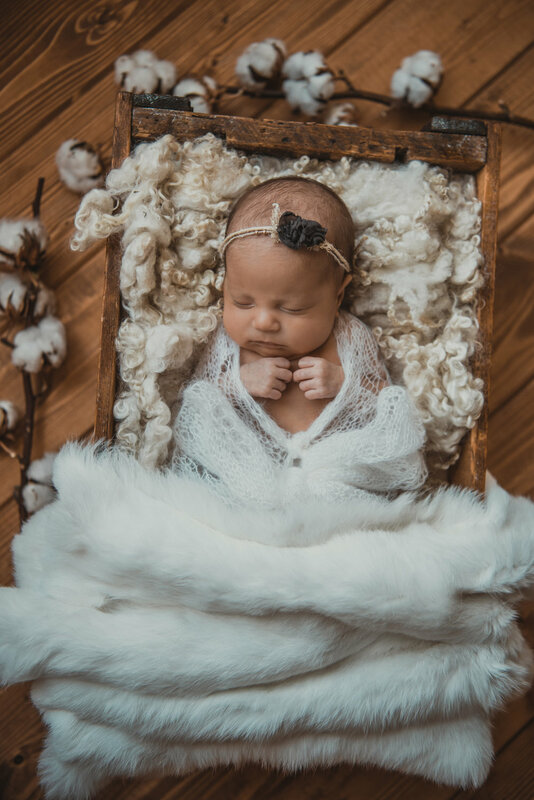 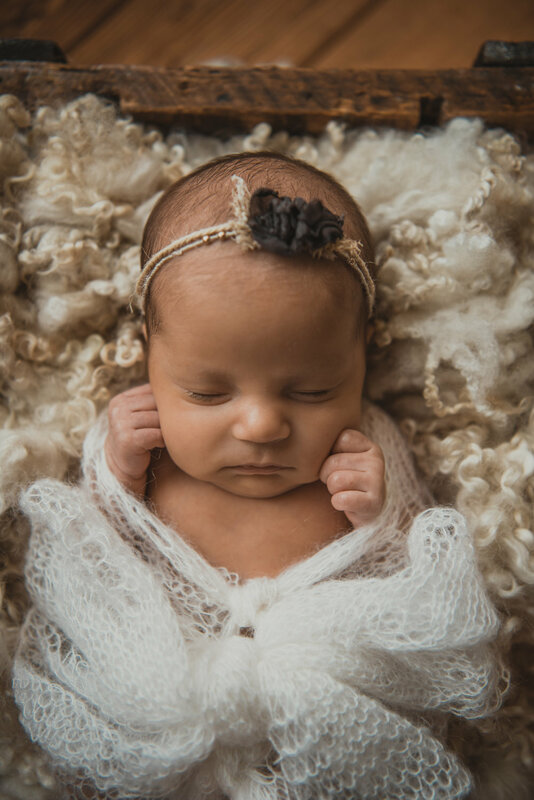 I love photographing these sweet little humans in their first few days of life; in all of their pure innocence and sleepiness! 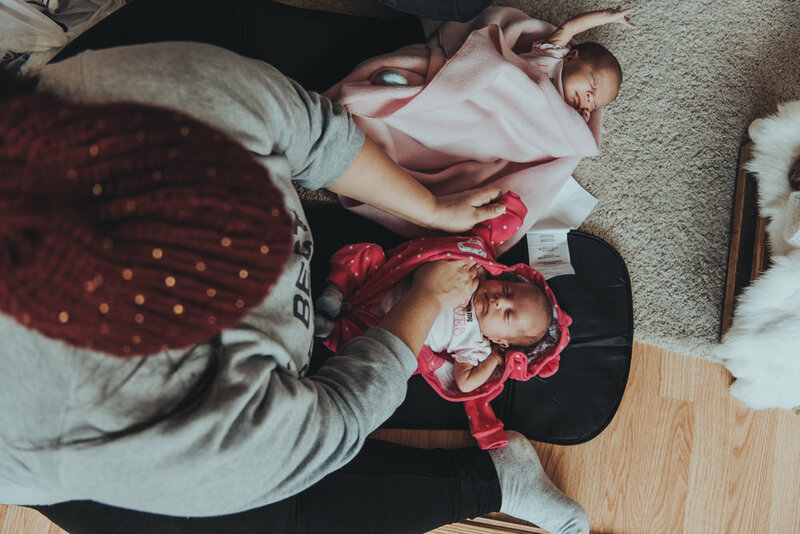 The mama of these little angels and I go way back. 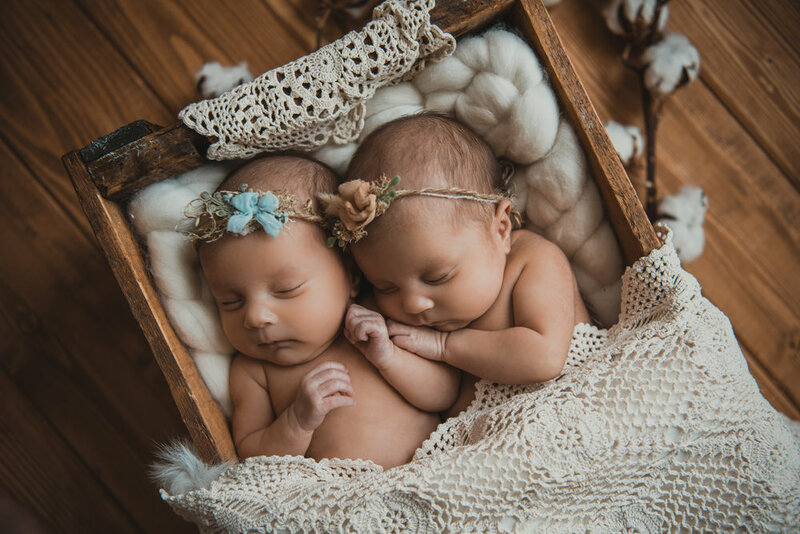 So, when Nina contacted me to photograph her beautiful twin girls, I did not hesitate to jump up and down with excitement! 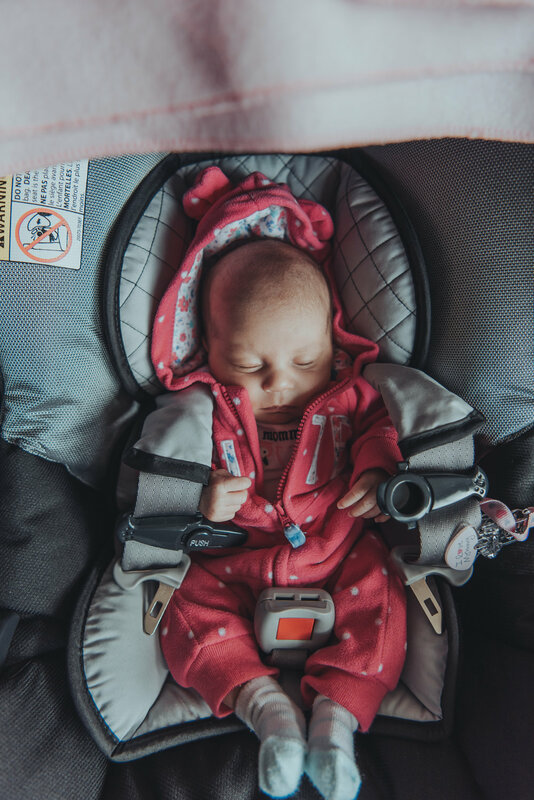 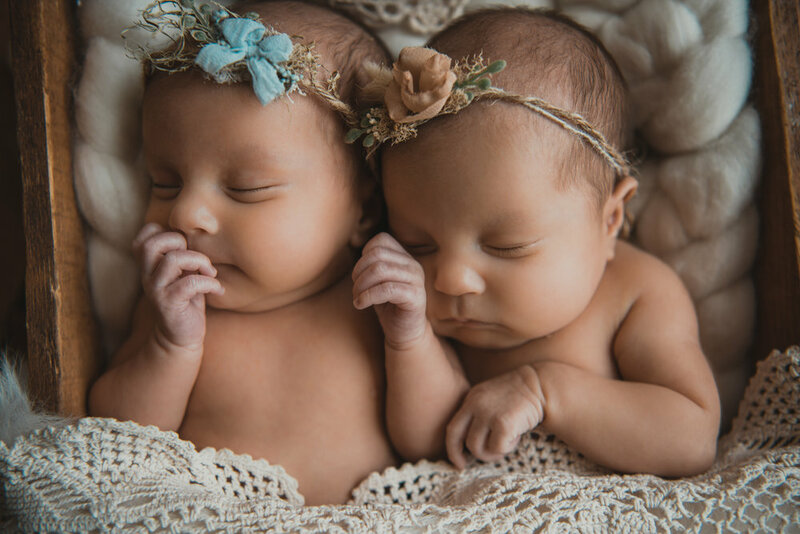 This mama had a tough pregnancy, but after traveling to the east coast to receive treatment for a complication, both twins were confirmed to be happy and healthy! 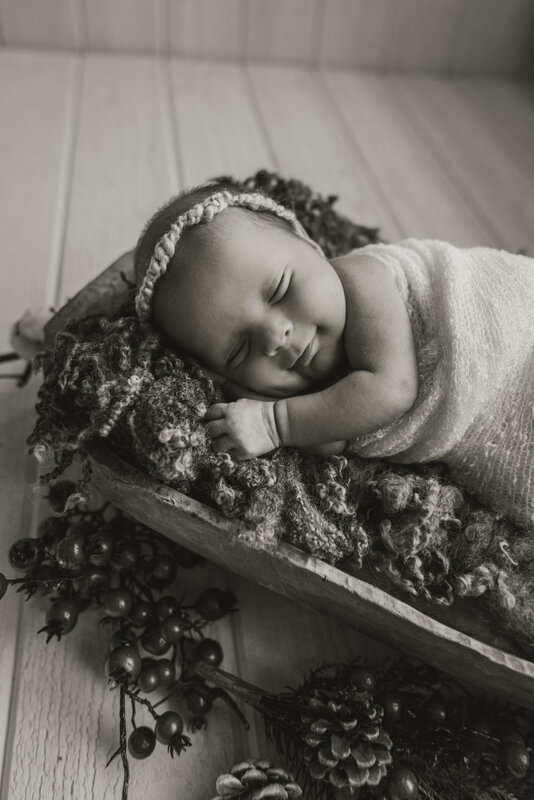 Nina traveled from Vancouver to the Sunshine Coast to visit her family and have her little angels photographed by me. 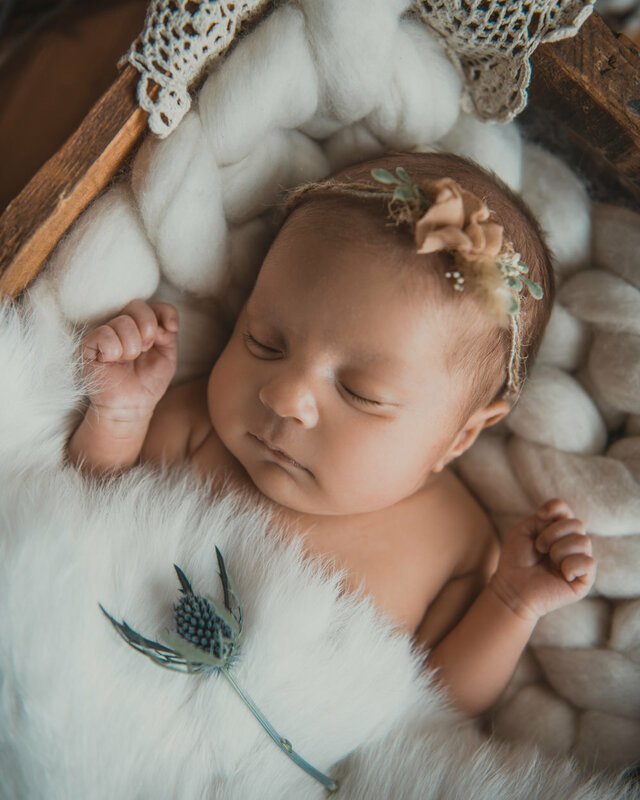 Beautiful Luna and Nova were so sweet and sleepy during their session. 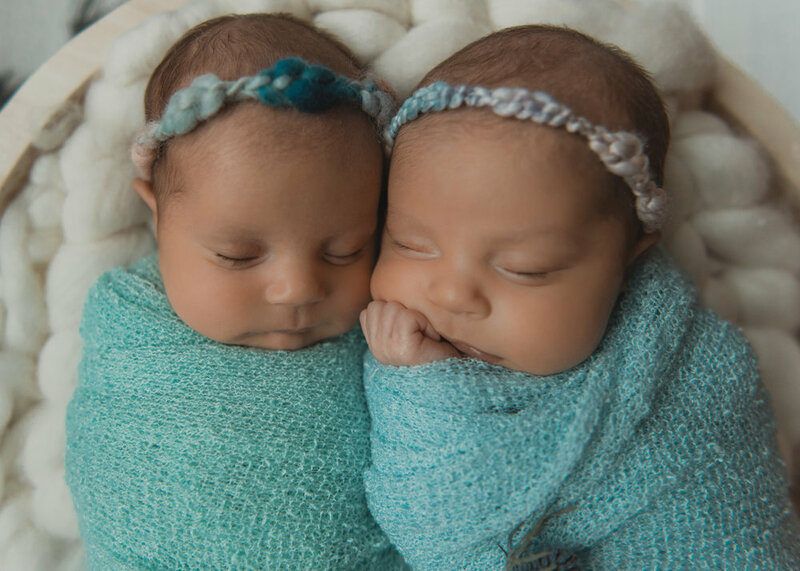 I always find it so beautiful to watch twins calm each other down; whenever one would wake up the other would snuggle right up and the would fall asleep together. 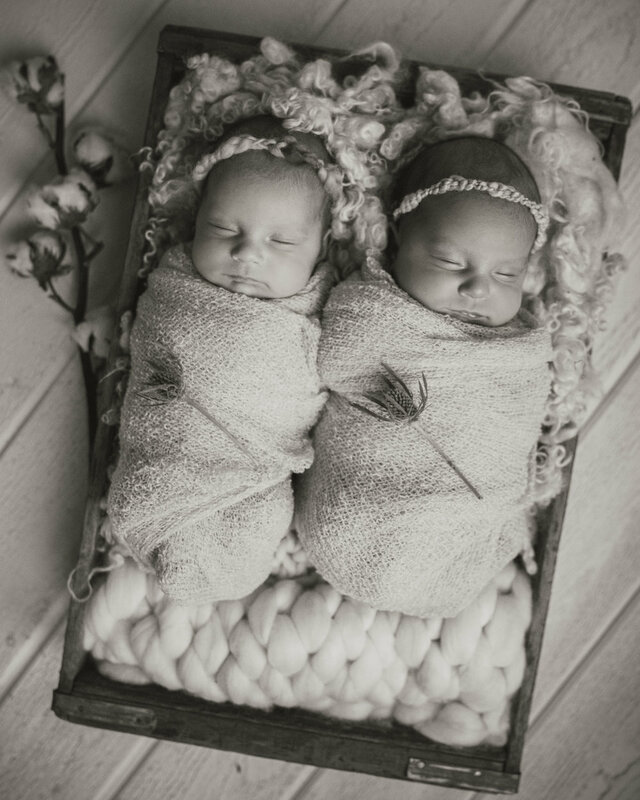 I wish I could photograph twins every month!